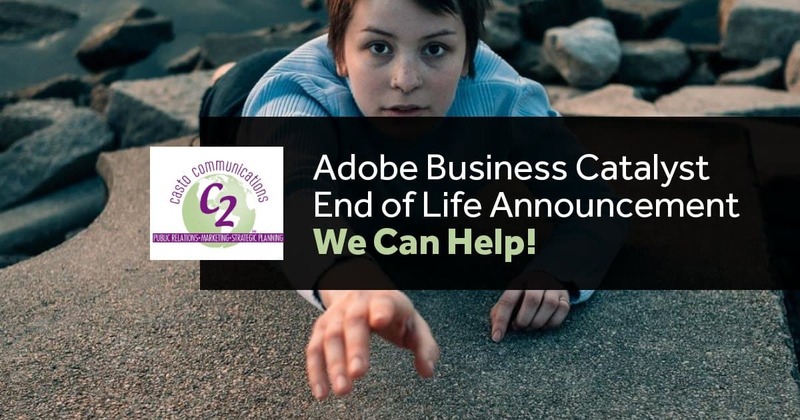 Managing all of your marketing and communications needs. 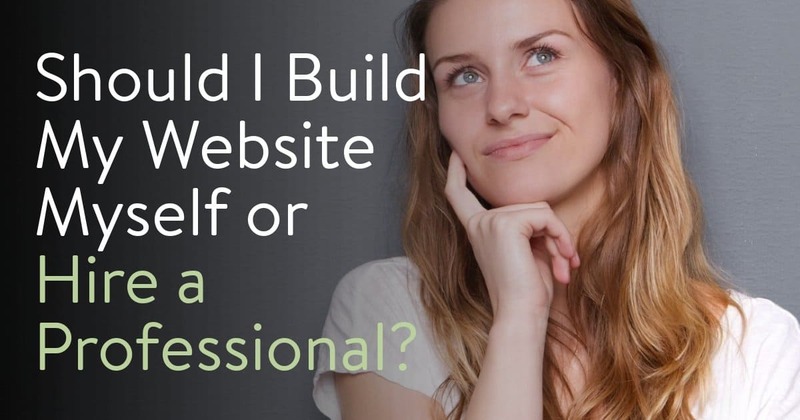 Should I Build My Website Myself or Hire a Professional? 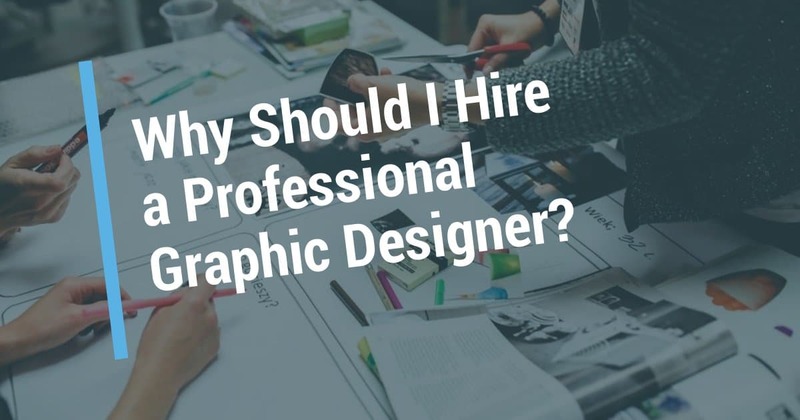 Why Should I Hire a Professional Graphic Designer? 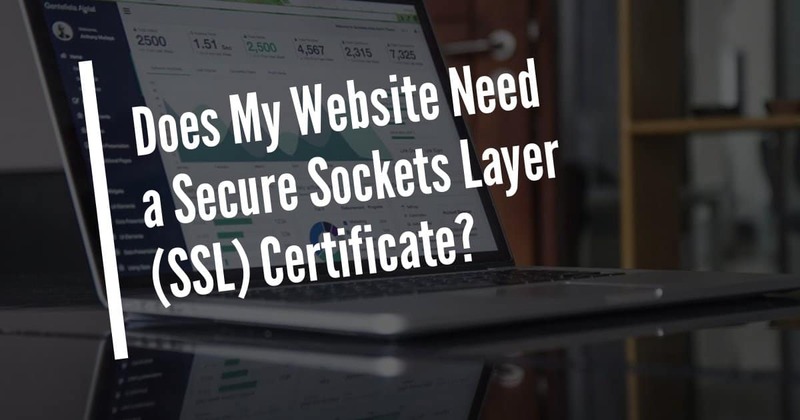 Does My Website Need a Secure Sockets Layer (SSL) Certificate? 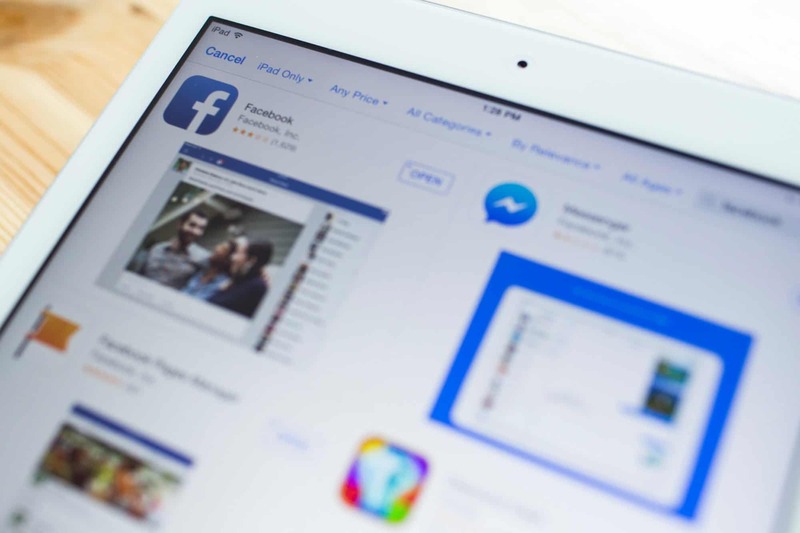 2018 Facebook News Feed Changes: What Does This Mean for Your Business? Today, a company without a website is like a lake without water. 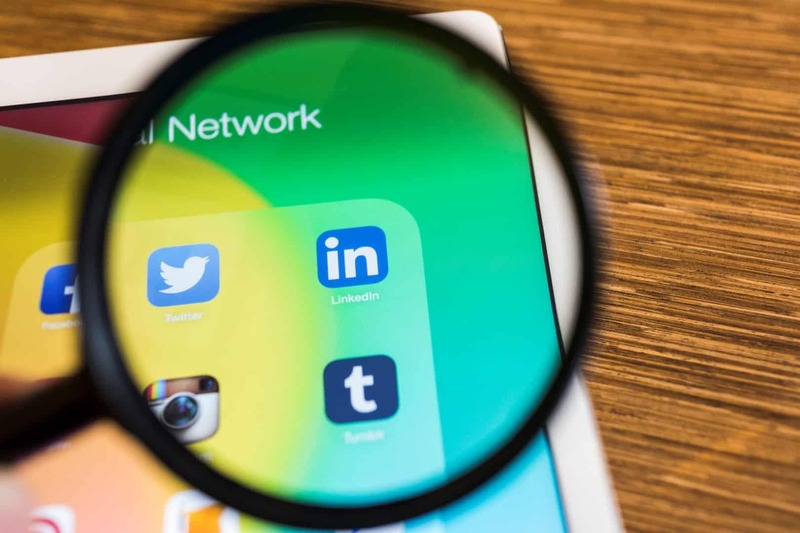 Websites have not only become top sources of news and information, but also the “front doors” and “front desks” of business and industry. 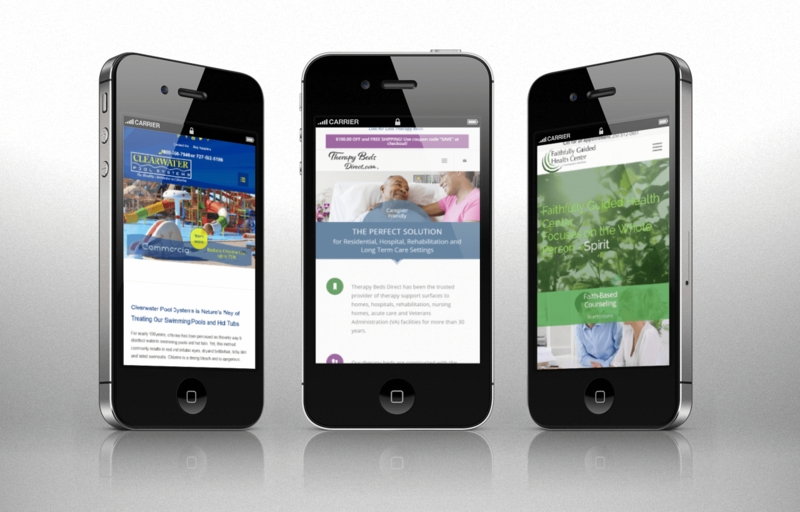 Most consumers will check out a company website before making their first call or visit. 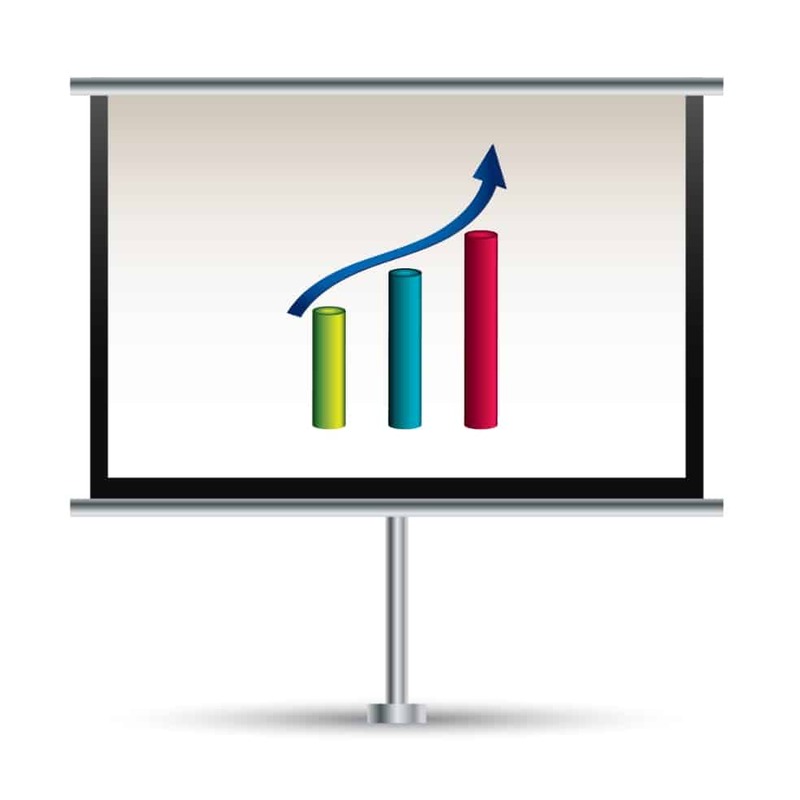 High quality web exposure is essential to the growth and continued success of modern day businesses. 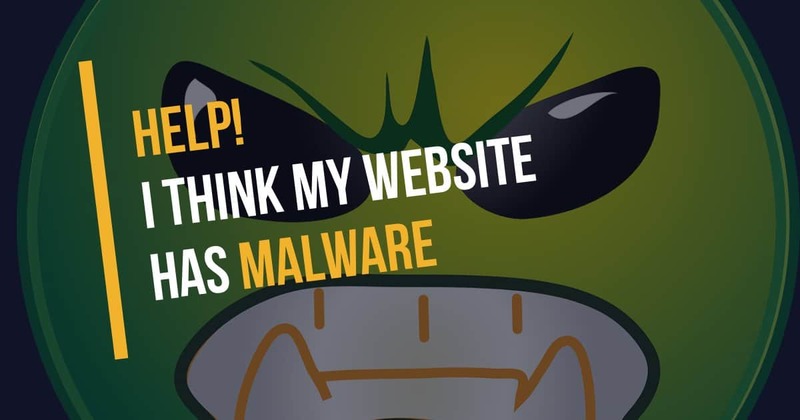 Our expert web designer has developed successful websites for clients all across the United States and is a Google Adwords Certified Partner, so you can have confidence in knowing your website will be built and marketed with the latest tools and techniques. 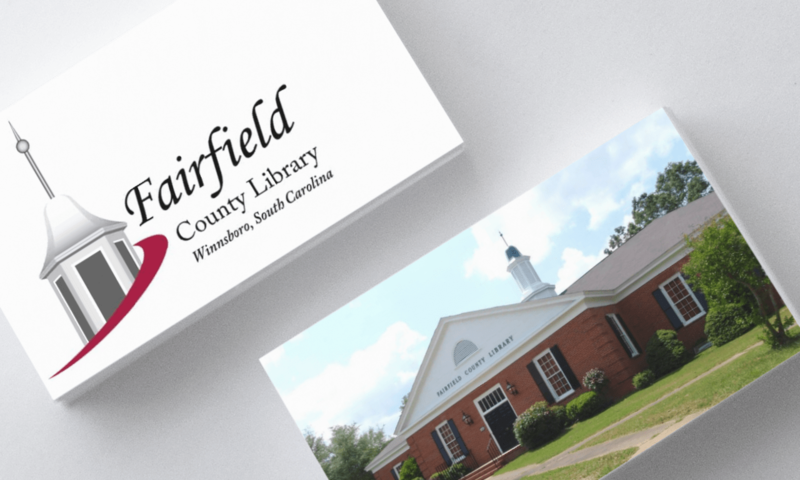 Gina R. Smith specializes in helping small businesses and agencies become more profitable through strategic planning, marketing, media relations and resource development.